Jeremy ("Bear") Taylor, Rear Admiral (Upper Half), USN(Ret), was born in Pontiac, Michigan, in 1935, was raised in Maryland and attended the University of Maryland prior to enlisting in the Navy as a Naval Aviation Cadet in 1955. He was a Light Attack tailhooker and accumulated more than 6,000 flight hours, over 1000 carrier landings and flew more than 50 models of aircraft in a flying career that spanned his full 36-years as a Naval Aviator. His first carrier landings were "paddles" passes in the SNJ Texan and his final traps were in the F/A-18 Hornet. 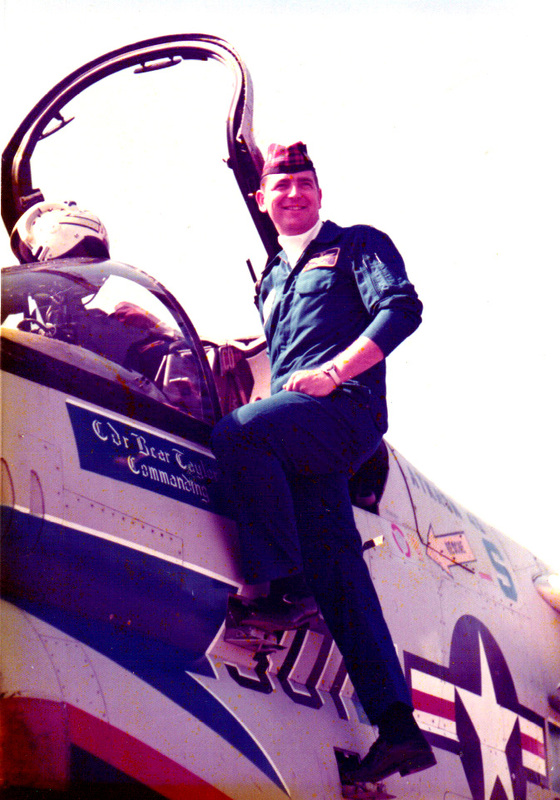 He flew the A4 Skyhawk with VA-113 on USS Enterprise during the Vietnam War and logged more than 200 bombing missions over North Vietnam (1966-68). 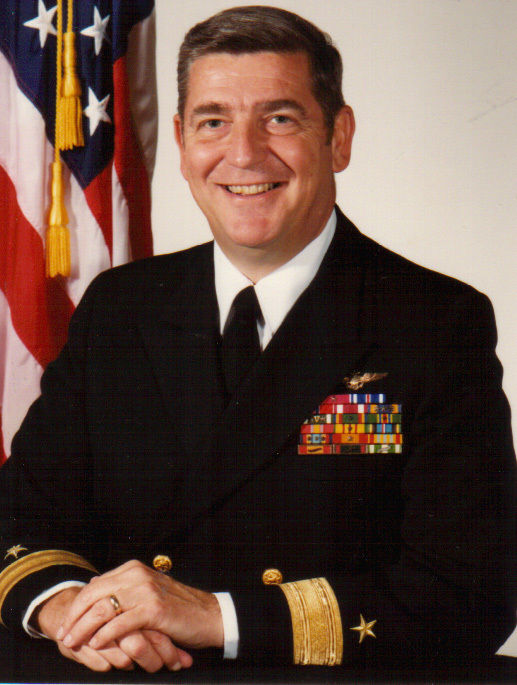 He served four tours on the staff of CNO, including Director, Naval Aviation Plans and Requirements (1988-1992). He commanded an attack squadron, a carrier air wing, a replenishment oiler, the carrier Coral Sea, and the Strike Fighting Wing of the Pacific Fleet. Following retirement in 1992 he was employed by Ogden City (Utah) to manage Utahs second busiest airport until resigning in 2002 to pursue a writing career. Awards include the Distinguished Service Medal, four awards of the Legion of Merit, the Distinguished Flying Cross, Bronze Star and twenty-two Air Medals. He is a charter member of the Association of Naval Aviation, a life member of the Army War College Alumni Association, the Navy League, Daedalians, and the U.S. Naval Institute, where he was Chairman of the Editorial Board and a member of the Board of Control (1989-1992). He is also a member of the Ogden City Civil Service Commission. He and his wife Patricia have four children and four grandchildren and reside on the mountain in Ogden, Utah. Pictured right, the cockpit shot was taken in Holland in about Febuary 1974..then Commander Taylor was CO of VA-46 (A7B Corsairs) and led a section from the USS John F. Kennedy in the Med to Arnhem, Netherlands for a static display to help celebrate the 60th anniversary of the Netherlands Air Force...VA-46's first CO was a Scot so we didn't have a color as is normal for air wing squadrons, we had a tartan...so I uniformed my pilots and CPOs with Glengarries...and we all bought Blue Nomex flight suits to complete our ensemble...They were both good and colorful. 1985 photo as one-star Commodore exiting first flag assignment as Special Assistant to CNO (Admiral James Watkins) and assuming duty as Director, Operations Division, Office of Budget and Deputy to the Director of DON Budgets and Reports.